One can use the title "F.I.A.M.R." 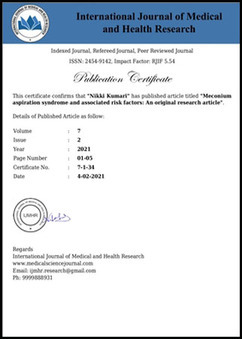 Fellow of International Association of Medical Research. 1. For example - Dr. K. K. Singh, M. B. B. S., M. D., F.I.A.E.R. 2. Only Person who is qualified the doctorate can apply for Fellow Membership.